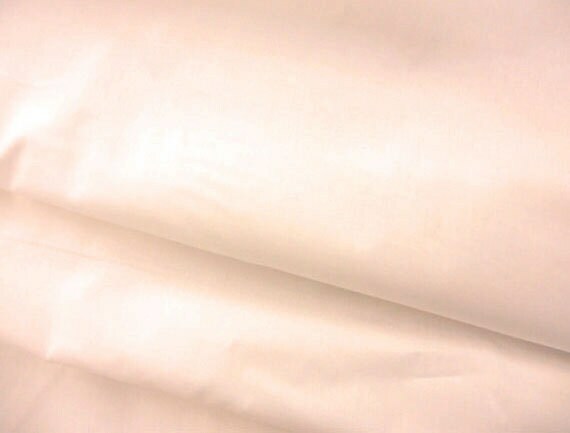 This muslin is absolutely lovely. We use it for our background in shabby/cottage style quilts, civil war, 30's reproductions, backings, bag liners, ruffles, pillows shams...the list goes on and on. It is soft-hand so it washes up like a dream. 1 yard...36 x 44 inches. multiple yards will incur more shipping...shipping overage will be refunded after shipment. VERY NICE , FAST MAILING, GREAT SELLER. Nicely packed and fast to ship. Great fabric, the very best of niceness and service from this shop....... just wonderful and I do so much appreciate them.